Marks & Spencer is the first major retailer to commit to full traceability of all non-food products, including clothing. In a deal signed with Historic Futures, a firm that specializes in tracing supply chains, the British department store is poised to identify “every raw material source, spinner, and fabric mill” on every garment and home product it sells, according to Mark Sumner, a sustainable raw material specialist at M&S. “Full traceability will give us even greater ability to differentiate M&S products from our competitors,” he says. Using a tracking service known as “String,” Historic Futures will work with M&S to collect information on the company’s supply chain. Beginning this year with kidswear, every product will be traced from seed to shelf. For a cotton T-shirt, for instance, the program will harvest data on where the cotton is grown, the yarn is spun, the fabric produced and dyed, and finally, where it’s finished. Because of growing scrutiny from consumers, supply-chain traceability is fast becoming a necessity in today’s marketplace. “Most retailers can only pinpoint the manufacturer of their products and some, who buy through third parties, cannot even go to that level,” says Sumner. By maintaining tabs on every aspect of production, M&S will benefit from “stronger connections” with its vendors, increased marketing power, and improved trust with customers, he adds. I love that M&S have partnered with Historic Futures! Beyond the label could either party consider using a QR code on a tag that shows more background of the origin/source story? Even better would be an option for customers to donate to the local community or fund a Kiva-style initiative. 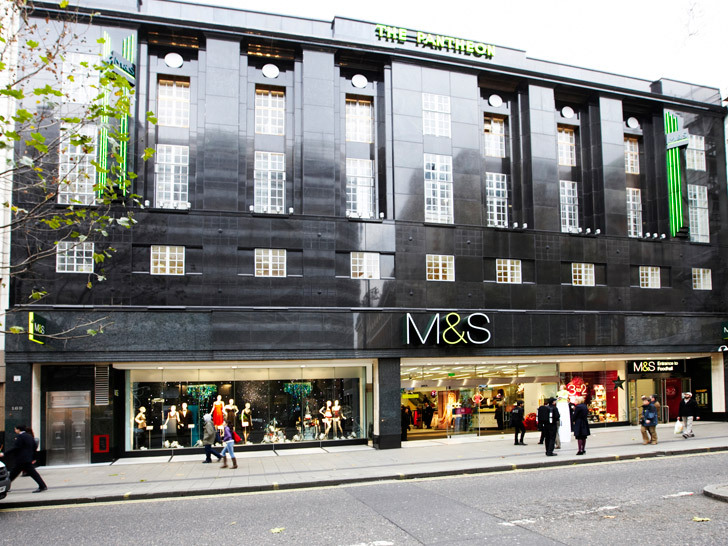 Marks & Spencer is the first major retailer to commit to full traceability of all non-food products, including clothing. In a deal signed with Historic Futures, a firm that specializes in tracing supply chains, the British department store is poised to identify "every raw material source, spinner, and fabric mill" on every garment and home product it sells, according to Mark Sumner, a sustainable raw material specialist at M&S. "Full traceability will give us even greater ability to differentiate M&S products from our competitors," he says.